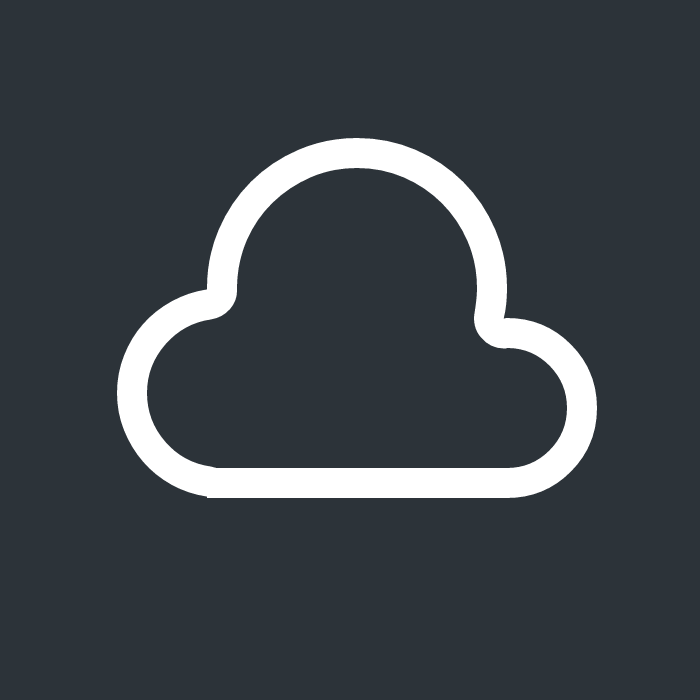 Team subscription to Stratus – coauthoring and cloud storage for all your debate files. See product description below for plan details. New accounts will be emailed access information within 24 hours. Coauthoring and optional cloud storage, for all your debate files. Plus, customizable permissions and team management features. *1 Sharepoint “site collection” for coauthoring and cloud storage, with unlimited document libraries (folders) and sub-sites (separate areas of your site, like for different events). It’s like a team website with an integrated Dropbox. *10GB storage space (unlimited on the Deluxe plan). *Up to 25 included users (unlimited on the Deluxe plan). *Customizable permissions - you’re in complete control of adding or removing users from your site. *Team management features - add or remove Sharepoint libraries (folders) and lists (spreadsheet-like apps) from your site to create a custom team collaboration website. Team subscriptions are paid on a yearly basis. Team members accessing your team Stratus site (up to your user limit) do not need separate individual subscriptions. Your term starts from the date of payment and runs 1 year. Subscriptions do not auto-renew - if you want to extend an existing subscription, please purchase another subscription before your expiration date.